Two criticisms are often thrown at Hecker and Koch. First, people tend to frown at the price of their guns. Secondly, they say this brand doesn’t offer enough guns that are well-suited to concealment. Fortunately, Heckler & Koch has already addressed the first issue. To address the second issue, they have come out with the well-priced HK VP9SK 9mm Luger. The HK VP9SK is extremely suited for concealment and is much shorter and lighter than the original H&K VP9 version. This gun uses a molded polymer receiver and features a steel upper. Even better is that it is chambered for the 9 mm Luger pistol cartridge, and can fit both regular and +P loadings. Upon firing this firearm, you are quickly going to notice how its trigger system features both consistent travel and weight with each pull of the trigger. You’re also going to notice that it has the following operational controls. Its dimensions are as follows. Here are some additional specs of the gun. The MSRP for this gun is $719. However, there are many gun retailers that offer it at a much lower price. At Carolina Sporting Arms, you can receive a $70 discount on the HK VP9SK through the end of May, meaning you can purchase it for the amazing price of only $579.99. As far as being very ergonomic, I can’t give this gun five stars, but I will give it four. The grip was more than I was expecting and very configurable. However, holding the gun in my hand wasn’t exactly pleasant, but I have small hands. Because of this, there wasn’t a good spot for me to keep my support-hand thumb. Also, I had a bit of difficulty manipulating the magazine release controls. As far as shooting the gun, though, I’m going to give it five stars. The trigger was great, making it very simple for me to quickly let off several follow-up shots. Even better is that the trigger wasn’t snappy like I was expecting it to be. Accuracy is another element of the gun that I have to give five stars. Being a small gun, I didn’t know what to expect, but it was dead on. For concealability, I give the VP9SK three stars. Being that it’s 1.31″ wide, it has a rather chunky feel and appearance. And because of the magazine extension, its grip ends up being as long as the one you’ll find on the G19. Although the gun is being sold as a supposed subcompact, I still found it very difficult to conceal. If you’ve never shot the HK VP9SK before, we encourage you to come to Carolina Sporting Arms today. During the whole month of May, there is no rental fee for this gun at our range. In fact, you can shoot 10 rounds of 9mm for only $5 plus tax. That’s a bargain that you won’t find anywhere else. Also, don’t forget to text VP9SK to 704-550-4178 for a chance to win this incredible gun. We are giving one away at the end of the month. The winner of the giveaway will be notified by email on 5/31/2018. If you would like to purchase the HK VP9SK from us, we have it available in four different colors, including black, OD (Olive Drab), Grey, and FDE (Flat Dark Earth). And as mentioned before, you can buy it through the end of May for only $579.99. When you sign up for a membership, you have the option to pay the fee in full or you can pay it in monthly installments. If you opt for a family membership, two primary members will be included as well as anyone living in your home between the ages of 12 and 21. 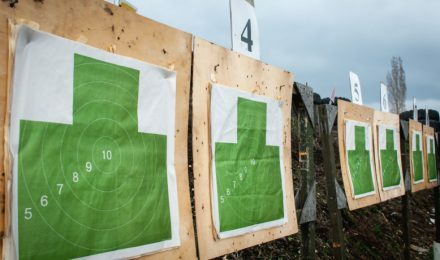 Contact us today to learn more about first-time guest coupons, our GSSF shooting match, shooting lane reservations, range hours, and more. 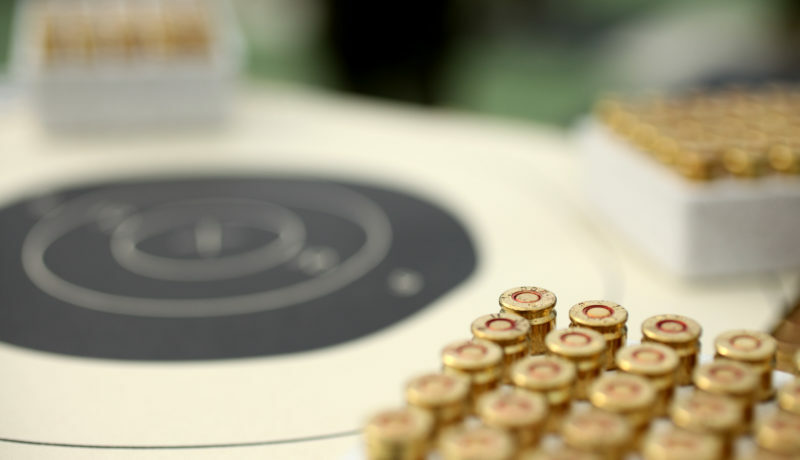 You can even host a corporate event at the range.